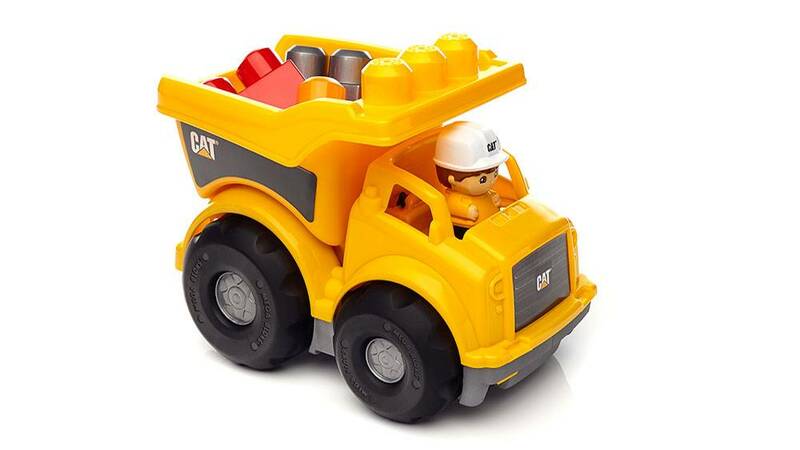 Build a busy day on the job with a CAT® dump truck! 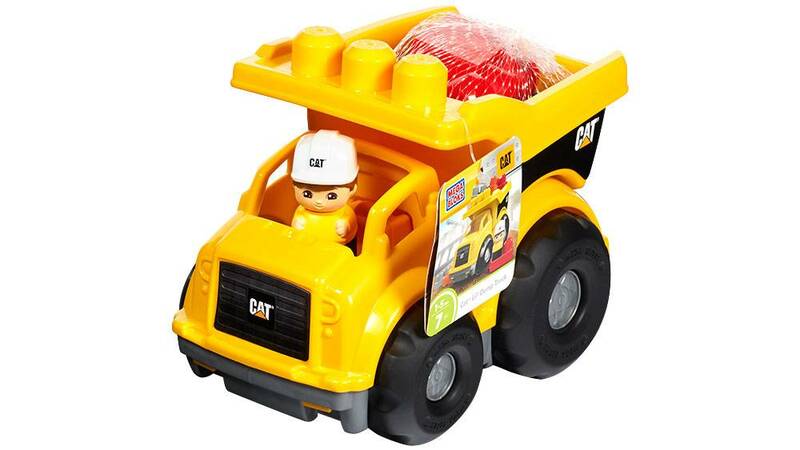 Little builders can get to work when they sit their Block Buddy™ in the seat of this yellow CAT® dump truck and haul out to the job site! 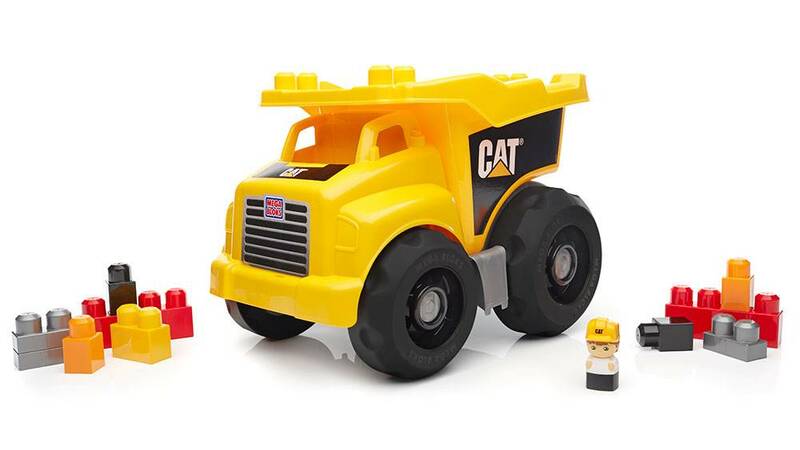 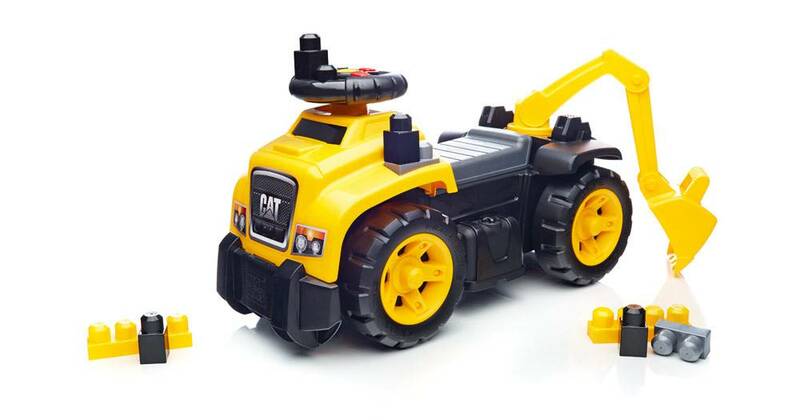 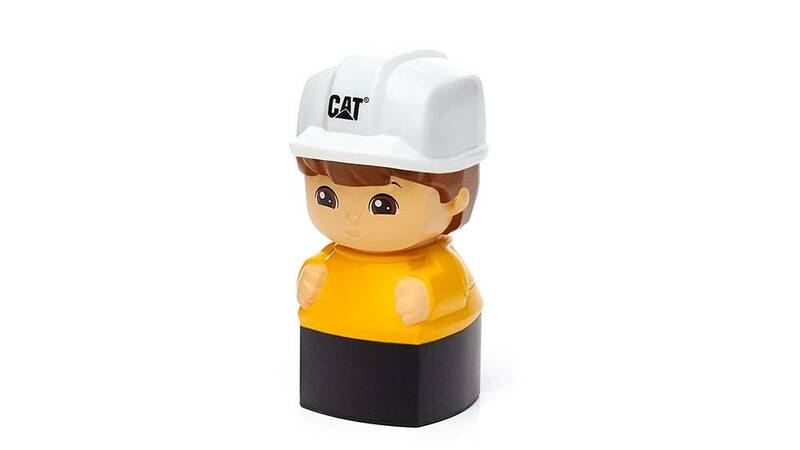 Made for little hands, this sturdy, rolling truck comes with 6 big building blocks that are easy for toddlers to grasp and stack. 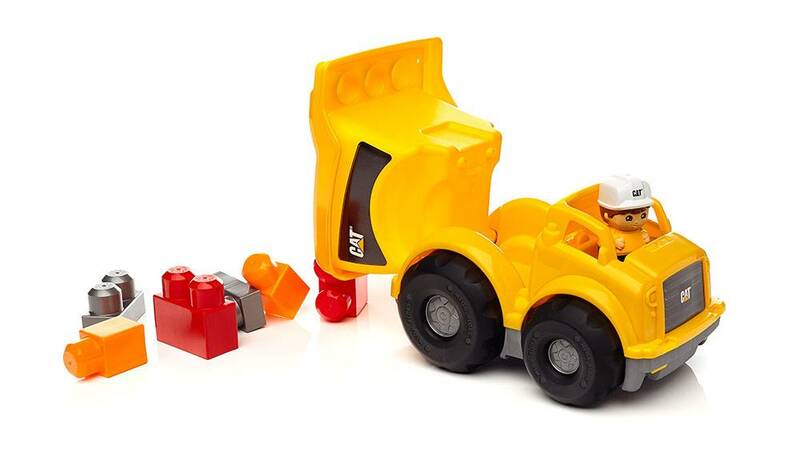 Build right onto the dump truck, then load the blocks into the tilting bin and tip them out! 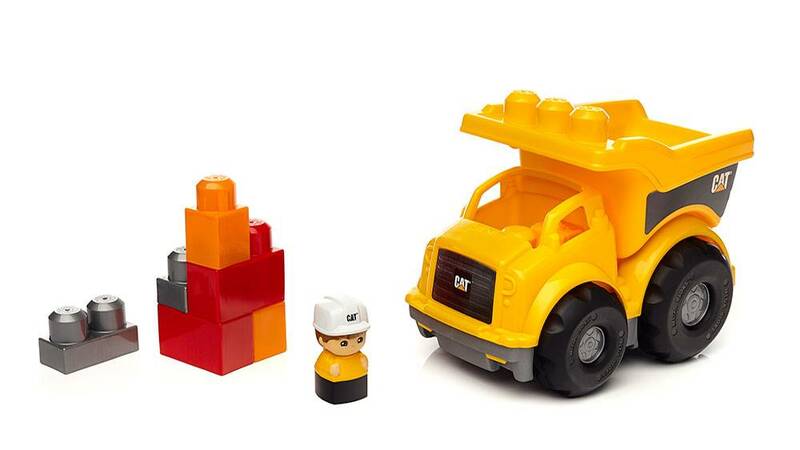 Or store them inside the bin until next time.